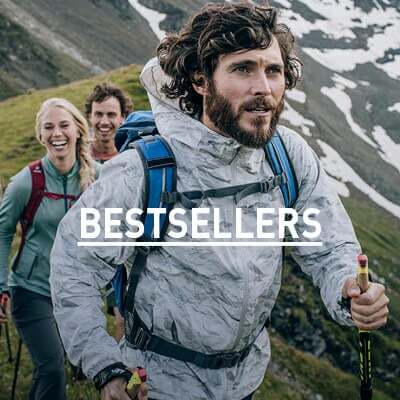 Embrace your inner athlete in Odlo’s new Blackcomb BL short sleeve crew neck top, a baselayer that provides optimum comfort in all situations and weather conditions year-round. Enjoy unrestricted freedom of movement with Odlo’s seamless body-mapping technology, built to perform with the body, not against it. 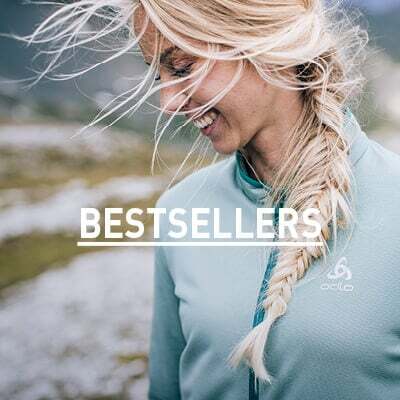 Highly elastic material and fast-drying fabric allow for increased comfort during your favourite activities, while Effect by Odlo means you’ll feel fresher for longer thanks to a permanent anti-odour treatment. Get back to performing at your peak in the supremely comfortable and supportive Blackcomb BL short sleeve crew neck top for women. Heel fijn shirt. Voelt heel licht en luchtig Ook erg mooie print en kleur.